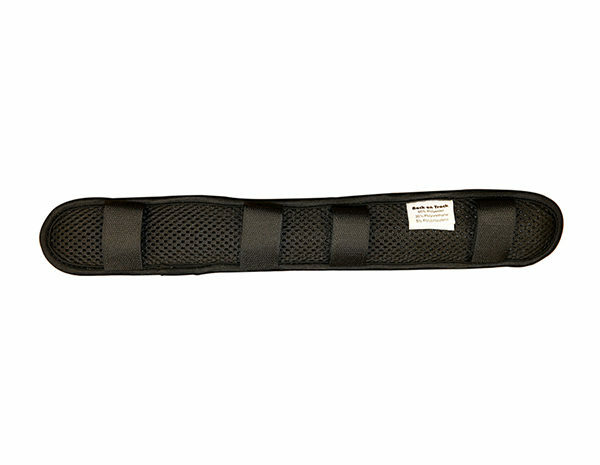 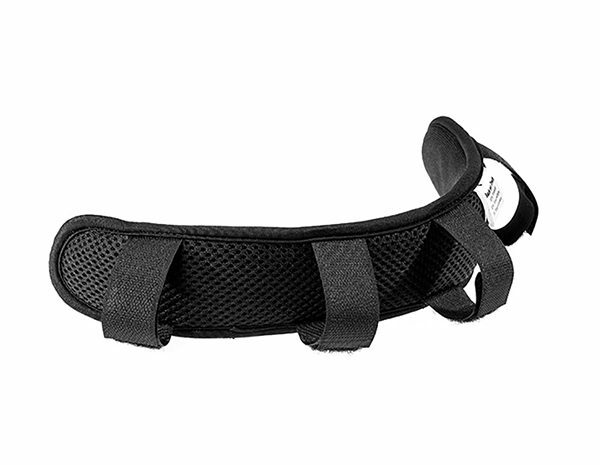 The Poll Cover attaches to your horse’s halter or bridle and is made with Welltex material, which can help to ease tension in the poll or jaw of your horse. The Poll Cover attaches to your horse’s halter or bridle with 4 straps and can help to ease tension in the poll or jaw of your horse. 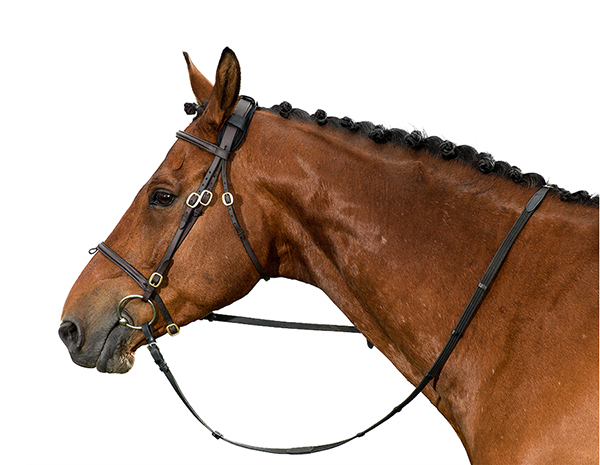 Sizing: Should be worn over a halter or bridle. 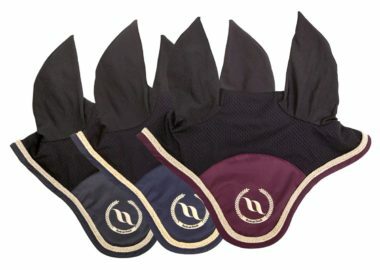 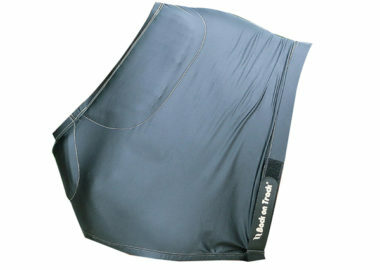 The Should Guard was designed using Welltex material to optimize freedom of movement in the horse's shoulders, and minimize rubbing and chafing caused by blankets. 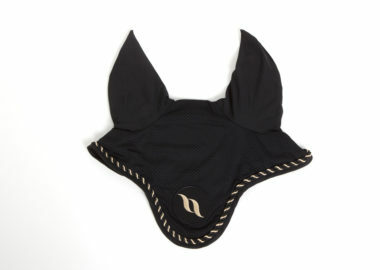 The Night collection Horse Bonnet are a elegant and classic bonnet with champagne details. 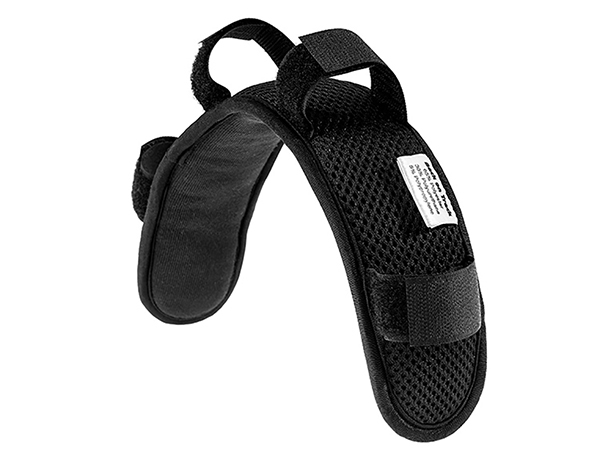 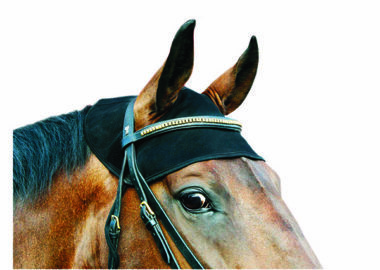 This head cap may help with tenseness and stiffness in the horse's poll or head area as well as to calm horses that are easily excitable, distracted, or nervous.